Alison has been in the beauty industry for 19 years and her own salon for 17 years. 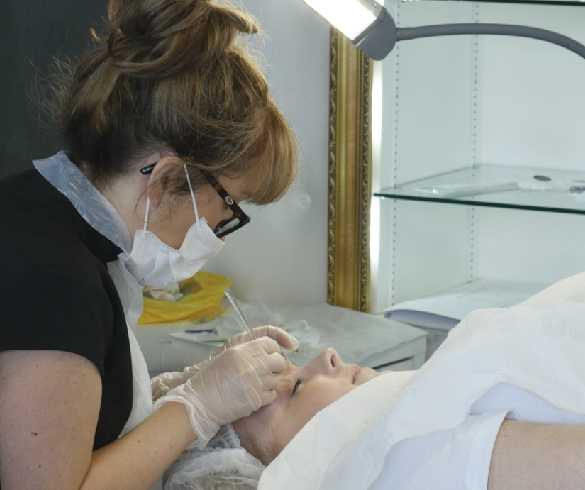 She felt it was time to learn something new and offer microblading treatments to her clients. 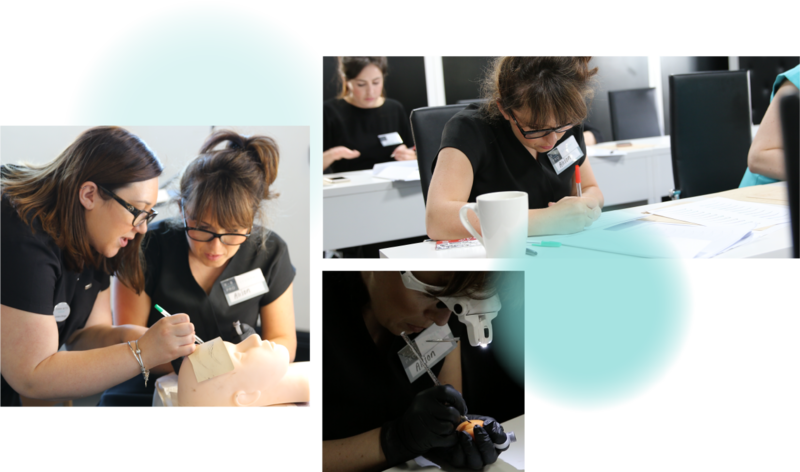 After plenty of research, she decided to train with K.B Pro as they offered the most in-depth microblading courses. 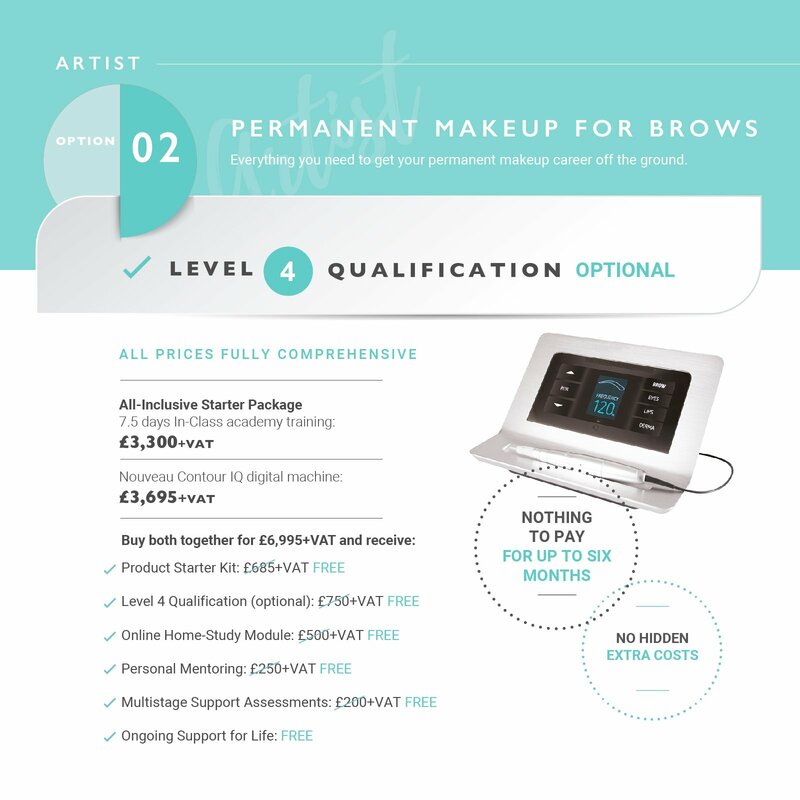 She wants to offer microblading to ladies that have little hair on their brows but also appeal to younger clientele who want the latest brow treatments.  Her goal is to be busy on microblading treatment for 2 days a week so that she can take a back seat on treatments such as waxing. It’s been harder than what I thought, but I think it needs to be like that. See how she got on during her first 2 days of Essential Skills Training. 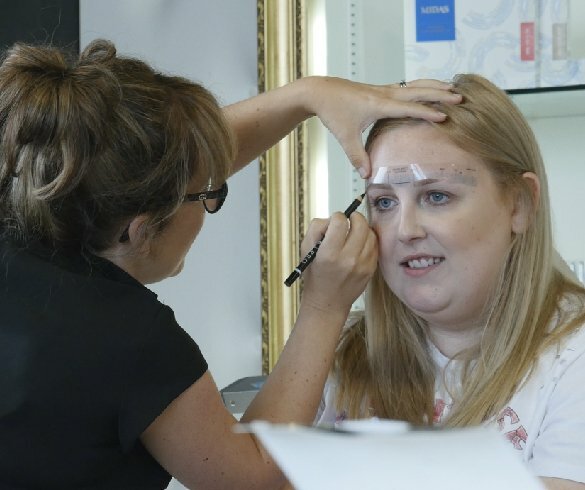 We caught up with Alison again during her 2 Practical Model days and was understandably nervous but after lots of practice drawing brows on the mats, she was ready to do her very first microblading treatment. The challenges she faced and what advice she would give to future students.  We look forward to catching up with Alison once she has completed her case studies and passed her assessment!